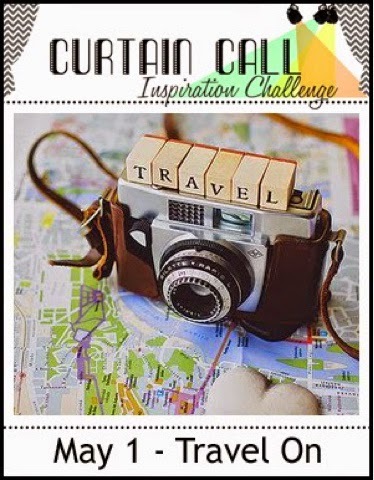 Stopping by to share a card made for the current Curtain Call challenge. I love the inspirational theme and photo. Who doesn't love to travel? I used Prima Color Bloom sprays to create a unique background and stamped image and sentiment from Unity Stamp Co. I also created a trail for the wood veneer plane. Love it! Had this other version with little cameras in the bottom but preferred the card without them. What do you think? I will link this to Curtain Call and to Unity's Friday Friends with Flair. Make sure you leave a message for a chance to win!!! 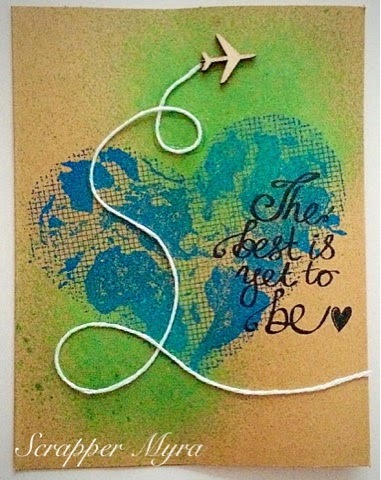 Love the "jet stream" :) Darling card. Thanks for joining us at The Curtain Call. Beautiful card!!! 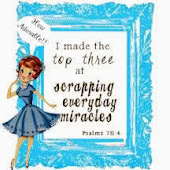 Come and join us at "Let´s go on a Quirky Journey Challenge"
Love this card! That little wood plane is the cutest! What a great card. I love how you used the string for the jet stream! Clever! Saw this on FWF, and had to come check it out. Beautifully done, and so clever! Thanks for sharing! OMGosh this is wonderful. Great FWF project. Thanks for sharing. Lovely cards. I like them both. The string for the jet is adorable. so cool. I love how you did the main image. looks great with the airplane wood vaneer piece. thanks for joining us with curtain call. 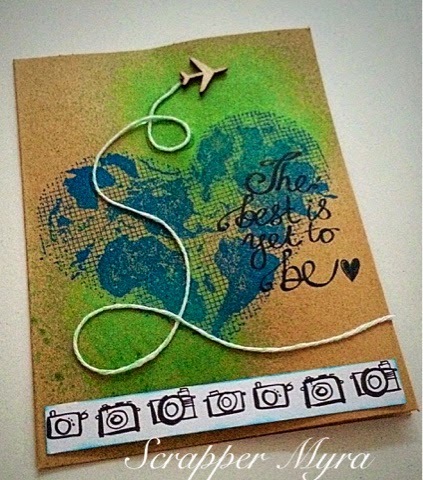 Wonderful card, I love the plane and flight trail!